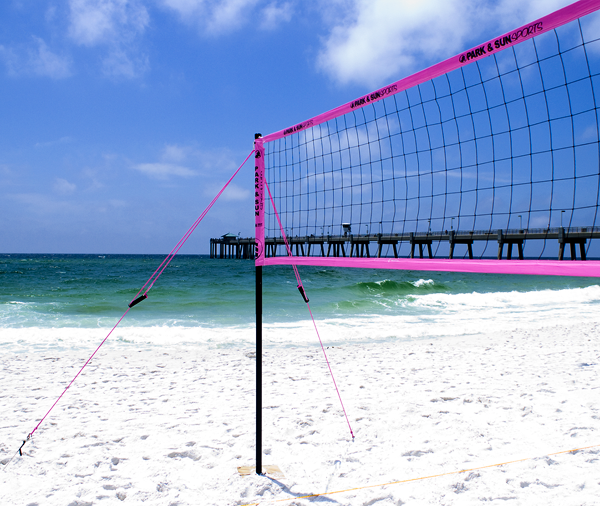 Train Hard, Dream Big! 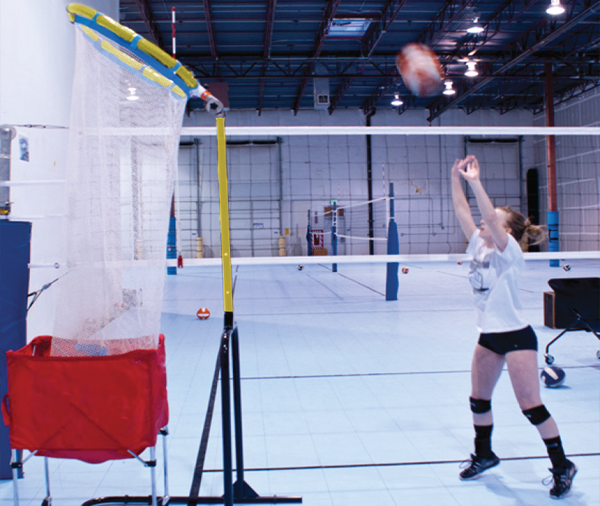 Here is to the next generation of Volleyball hopefuls! 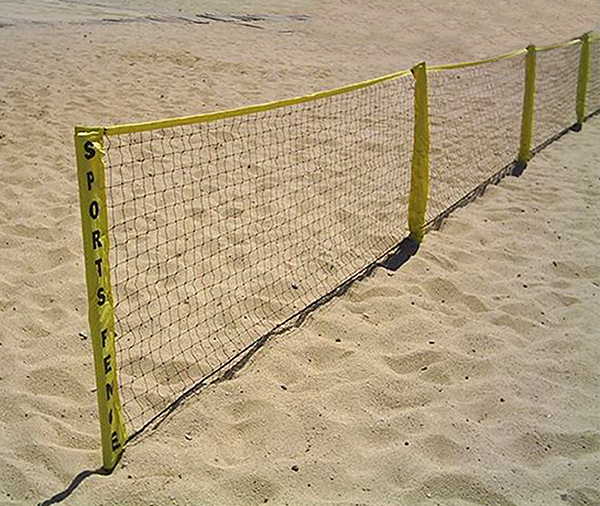 And Those Rising to be the Best! 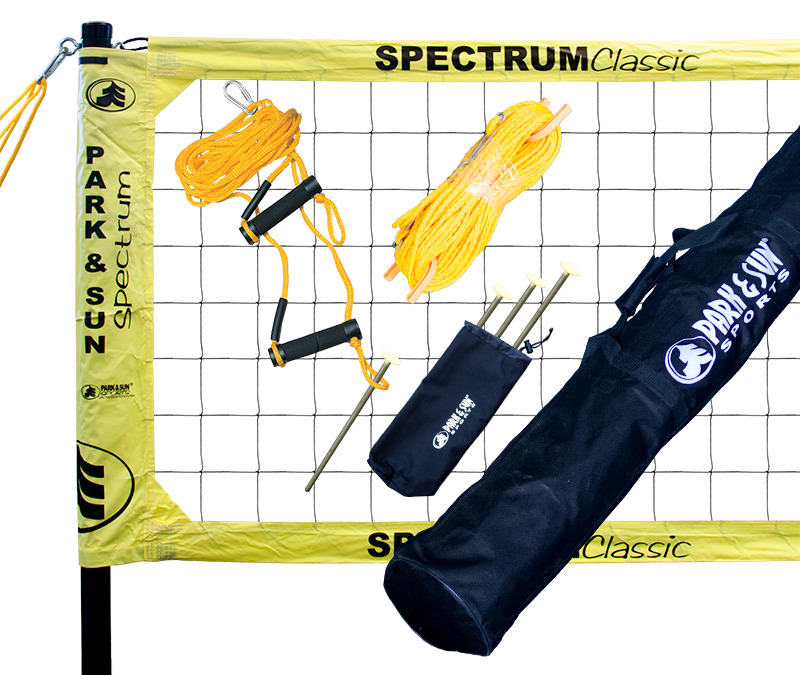 Over 30 years ago, Park and Sun Sports redefined outdoor volleyball net systems when they developed and introduced the Spectrum volleyball net series. 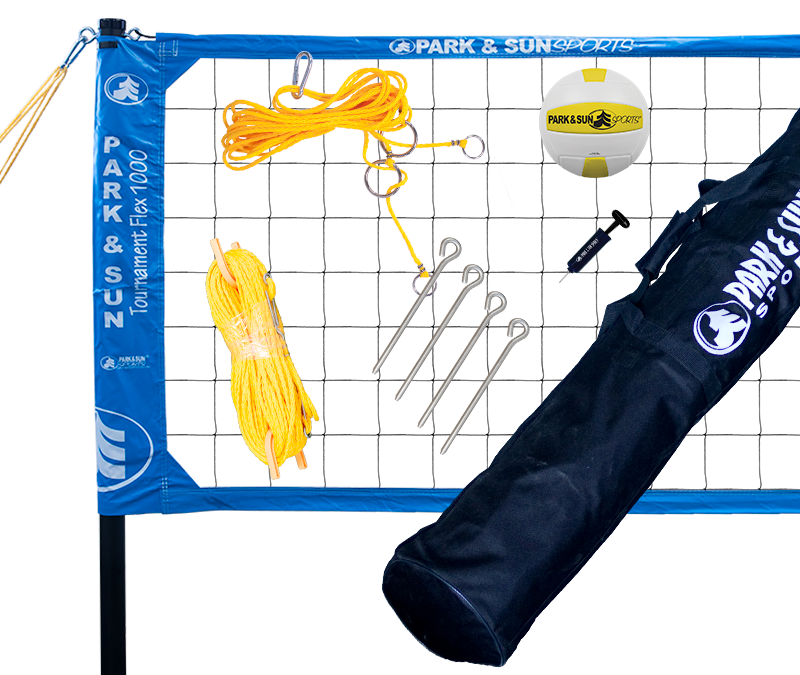 With innovative, lightweight telescoping air-craft aluminum poles, height settings can quickly be changed from men’s official volleyball height of 8’ (7’11 5/8”) to women’s official volleyball height of 7’4” (7’4 1/8”), or you can use Park and Sun Sports custom COED height at 7’8”. 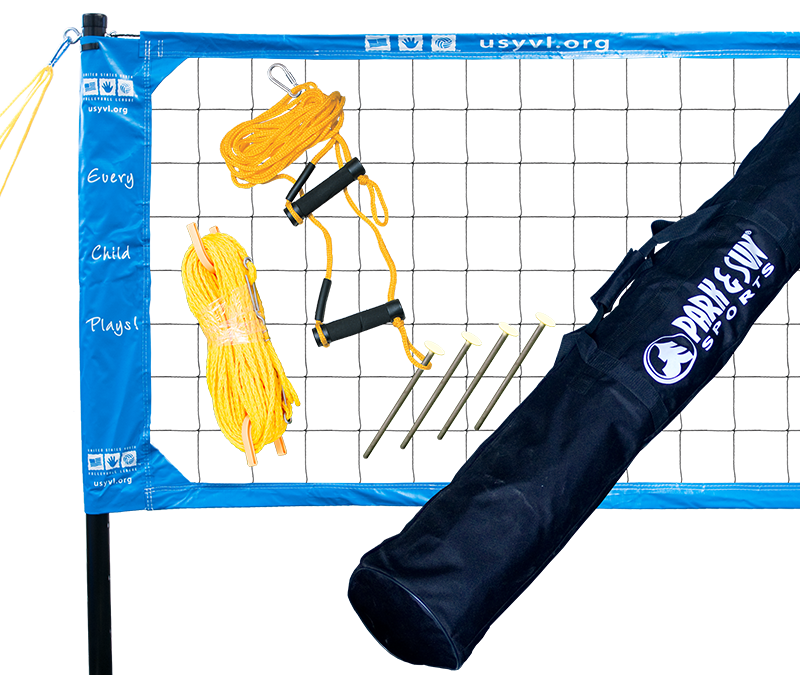 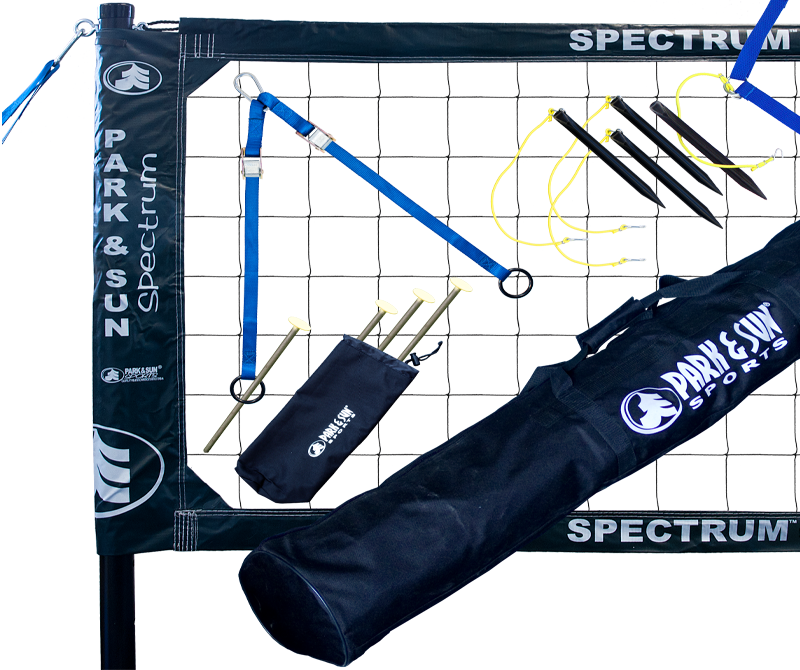 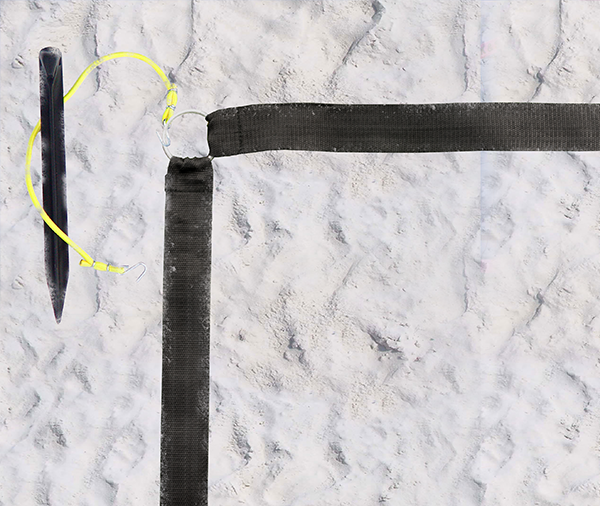 Each volleyball set comes fully equipped with everything you need to set-up your volleyball court. 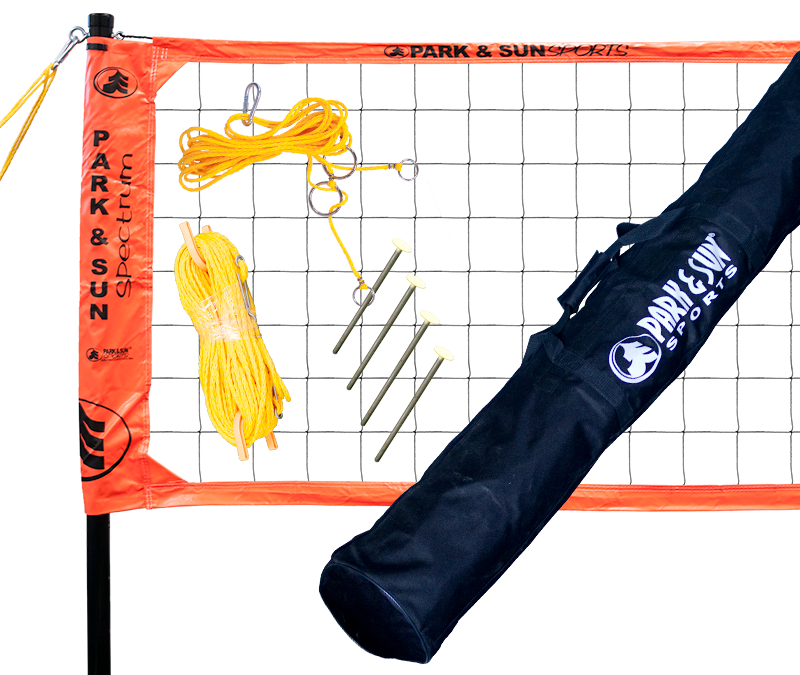 Two telescopic poles, official size 3’x32’ volleyball net with the original slip-net sleeve design, guyline sets that provide maximum net tension, standard full court boundary lines (30’x60’), and a heavy duty denier equipment bag that makes this lightweight set truly portable. 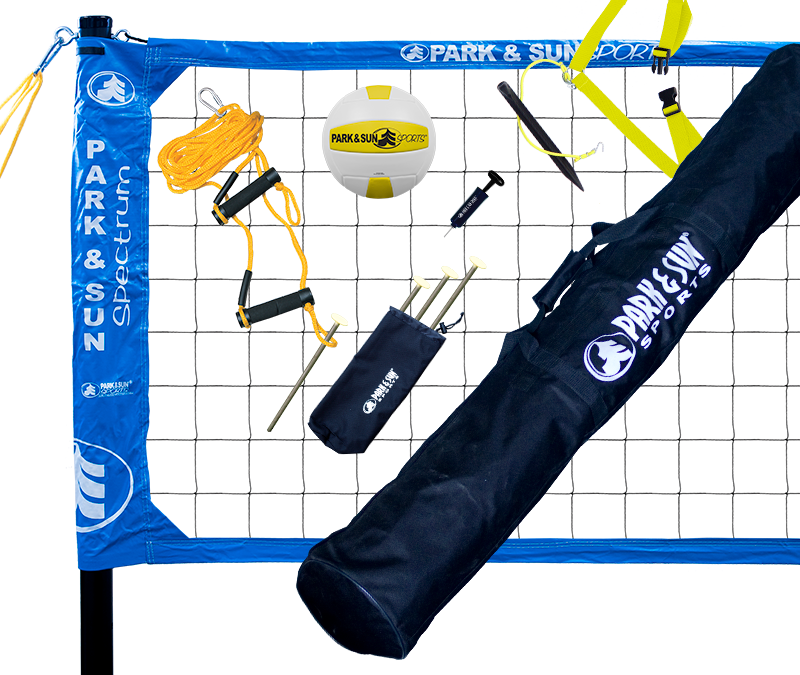 Each volleyball net system comes equipped for grass set-up, but with an optional sand adaptor kit, you can expand the fun and have some competitive play on the beach.